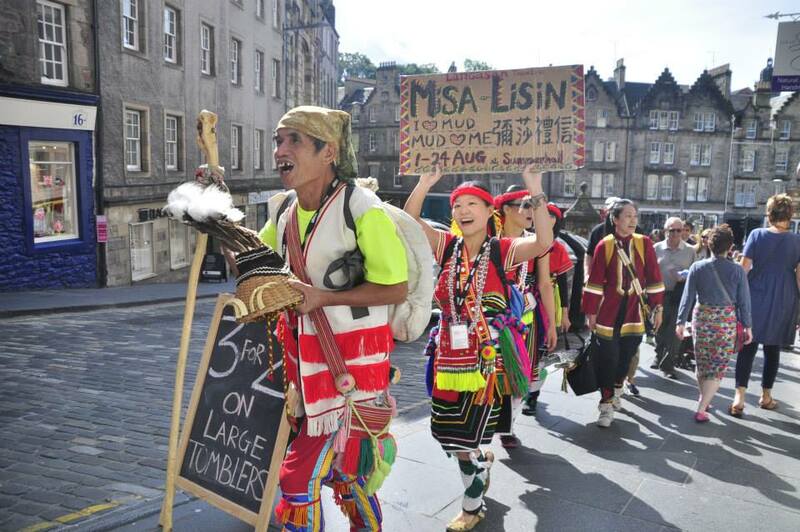 Promoting Taiwanese performing arts at one of the biggest arts festival in the world through governmental support. 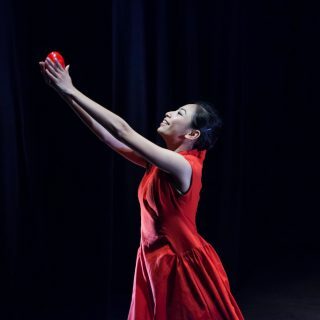 Engaging the young and developing Taiwanese performing artists through securing the most suitable venues, best audience approach and media focus. 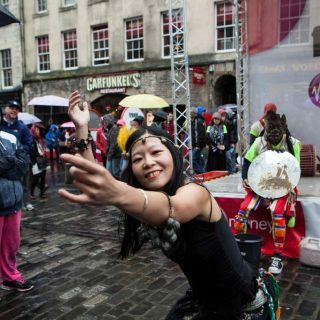 One-stop services to support the companies and artists achieve a highly successful first-time Fringe appearance. 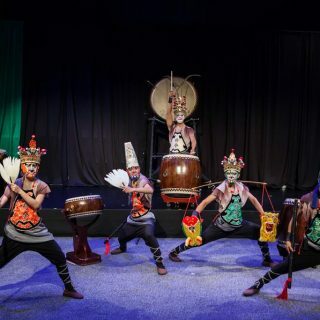 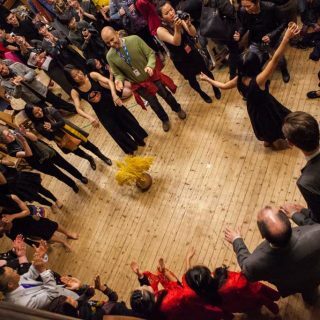 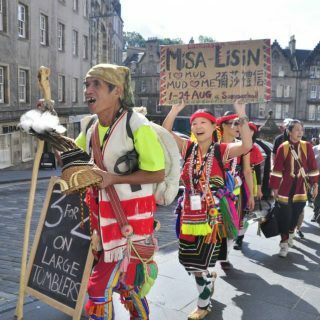 This was the first time that Taiwan’s Ministry of Culture had planned to present a ‘Taiwan Season’ at Edinburgh Fringe, as the showcase of Taiwan’s emerging performing arts including contemporary dance, physical theatre and music concerts. 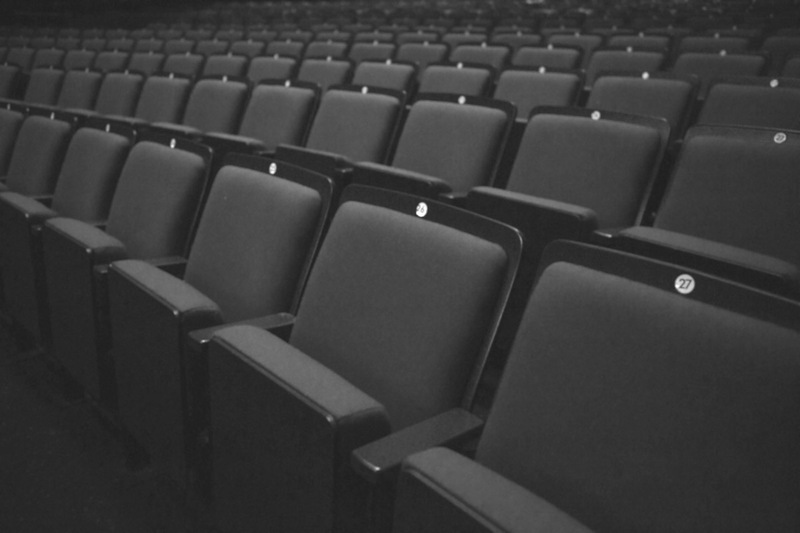 We were chosen to organise the event and provide one-stop services, spanning event-planning, strategy development, venue pitching, tour management, contract management, PR, marketing third party management and reporting of final results. 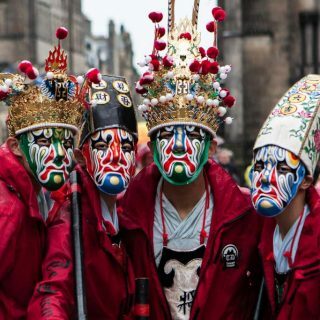 5 selected performing arts companies achieved exciting reviews from the professional media and ordinary audiences within the 3 weeks full-run during Fringe, at three outstanding theatre venues in Edinburgh. 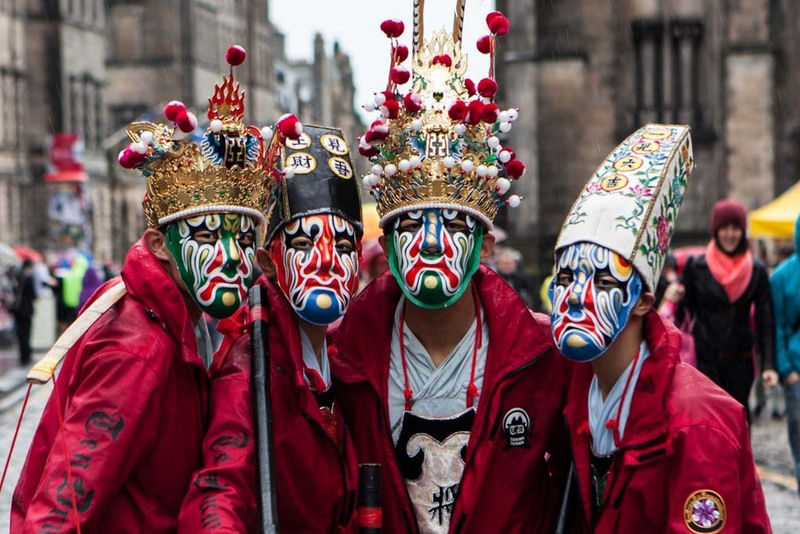 To promote ‘Taiwan Season’ from a branding perspective, this creates an international stage on which to showcase more artists in the near future.